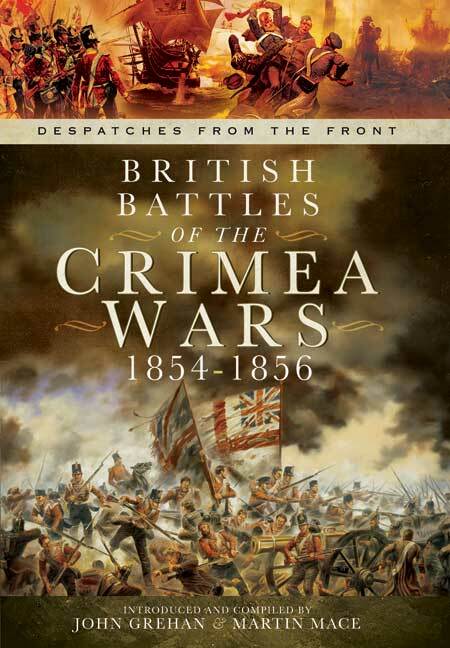 You'll be £8.00 closer to your next £10.00 credit when you purchase British Battles of the Crimean Wars 1854-1856. What's this? This book takes the despatches of Baltic and Crimean campaigns of 18154-1856, and collates them into chronological order. It serves to highlight the conditions that the soldiers and sailors had to endure in the campaign, and their courage. It presents a unique perspective. An extremely comprehensive study of the Crimean Wars. The book is a useful companion to studies of the campaigns.